We install replacement conservatory roofs across… Warwick, Royal Leamington Spa, Kenilworth, Wellesbourne, Stratford-upon-Avon and Warwickshire. We know that you want to invest in a standard of quality that is set to meet cutting-edge standards. With this in mind, we offer you a replacement conservatory roof that achieves modern standards of performance, reliability, efficiency, weatherproofing, durability, and lifespan. Due to the premium grade materials used across the construction, you can rest assured that your new roof will continue to bring lasting quality. It’s common for homeowners to find a new home improvement investment a daunting process, especially when it comes to the disruption it could cause to daily life. With this in mind, all of our replacement conservatory roofs comprise a design that makes them incredibly quick to install. This means that you’ll be able to enhance the comfort of your home in a way that isn’t stressful, prolonged, or disruptive to your daily routine. Our replacement conservatory roofs are tailor made to suit your specifications, available in Victorian, lean-to, Georgian, and gable shapes. You can also choose custom frame colour options to help you tailor your roof to suit your existing architecture. Whether your home is modern, traditional, period, heritage, or new build, we’ll be able to offer you a replacement conservatory roof that will offer you the best in function and form. A replacement conservatory roof is the ideal way for you to secure a new living space in your home that remains warm, safe, and comfortable throughout the year. As a stylish alternative to a polycardonate or tiled roof design, our replacement glass conservatory roofs are available in a wide range of popular styles to suit a wider range of homeowner tastes and existing property styles. 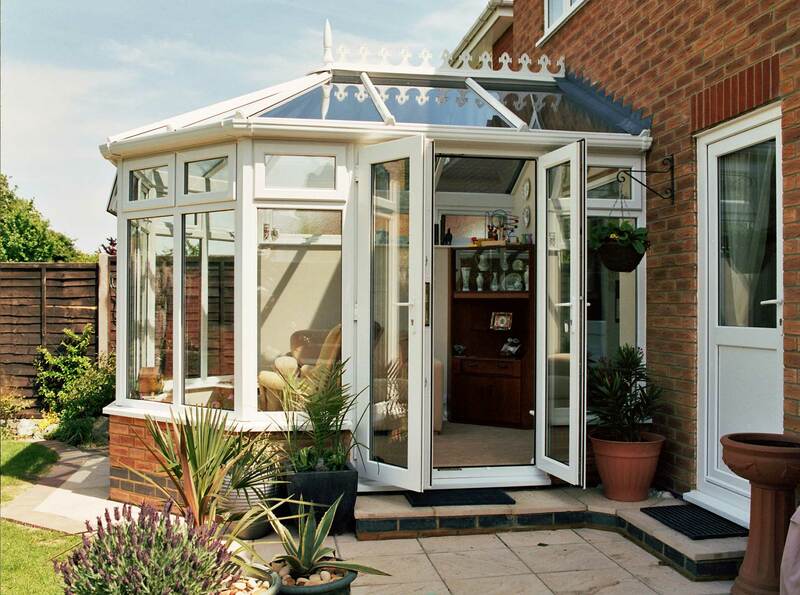 You are sure to get the ideal replacement conservatory roof to suit your home and needs. 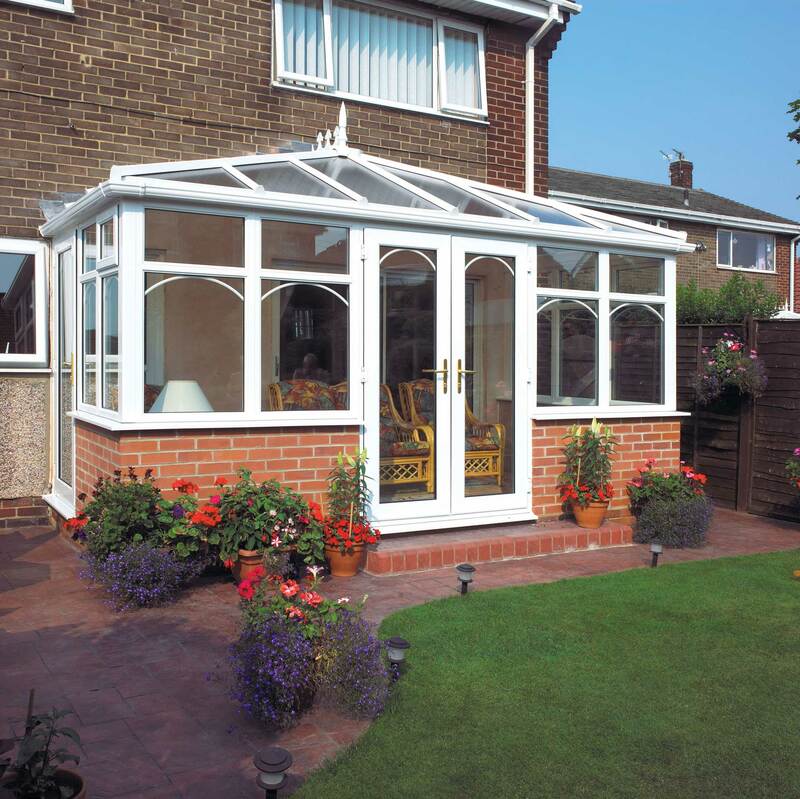 Not only do our replacement conservatory roofs look fantastic, they also offer incredible performance. Modern high performance glass conservatory roofs are substantially more energy efficient then their predecessors. Our replacement glass conservatory roofs provide homeowners with phenomenal levels of thermal insulation, solar regulation and weatherproofing. 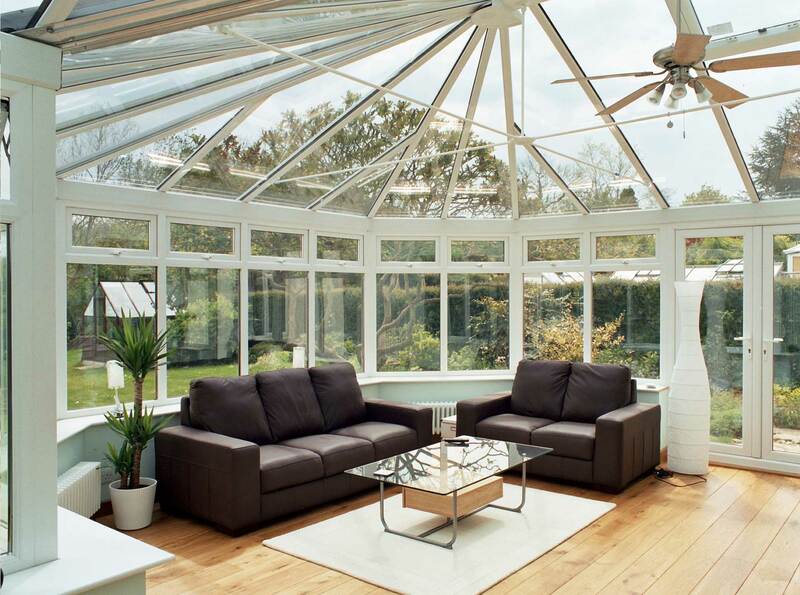 Enjoy your conservatory throughout the year with a replacement conservatory roof. The modern approach of our replacement conservatory roofs enables them to achieve an impressive degree of thermal efficiency, keeping the winter winds at bay without missing out on style or performance. With this roof in place, your central heating will stay in your property for a longer period of time. This, in turn, could help you to reduce your heating bills as you rely on your heating less frequently to keep your conservatory at the ideal temperature. All of our replacement conservatory roofs have been tested and assessed for their ability to keep adverse weather at bay, giving you the peace of mind that comes with a modern weatherproofed design. This is made possible by high-performance sealants that work to keep water ingress and draughts out of your home, which can be detrimental to both home comfort and the overall health of your roof. This is something you won’t have to worry about with our design. To ensure our replacement conservatory roofs serve as a worthwhile investment for your property, we combine a modern design our professional installation team. This means that you enjoy the benefits of premium grade materials that are handled and manufactured to create a replacement conservatory roof that will stand the test of time. Even after prolonged exposure to the elements, these roofs will continue to bring comfort and security. Unlike older conservatory roofs, our replacement conservatory roofs won’t require constant upkeep for them to look and perform their best. This is as important factor as a roof that requires constant maintenance could begin to fall apart if this isn’t honoured. 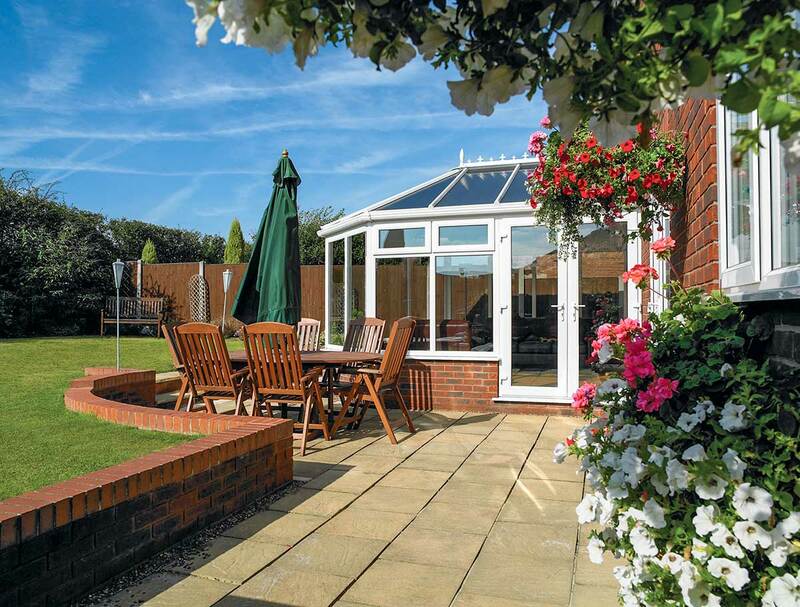 Our replacement conservatory roofs offer you a self-sustaining home improvement solution that can be trusted once it has been installed by a member of our team.